Most of us love the feeling of summer being on the way. Thoughts of heatwaves, visits to the beach and getting some sun rays but let’s face it staying glamorous in the sun isn’t always an easy task. UV damage, sand in your hair and humidity isn’t pretty! 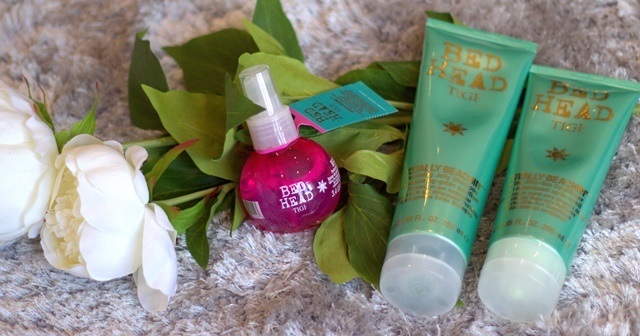 In comes BED HEAD with their limited edition summer range. 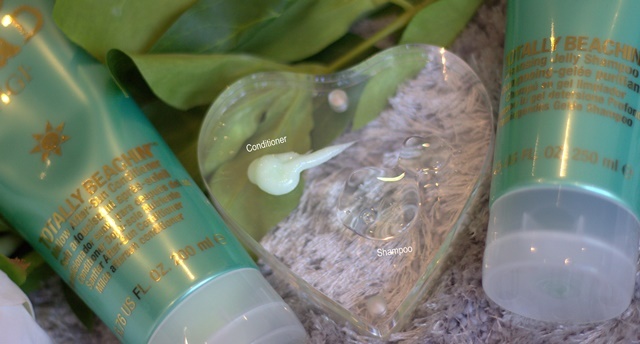 The Totally Beachin’ Shampoo and Conditioner are to very lightweight formulas to take on the battle against sweat, sand and sea leaving your hair clean, amazingly soft and your colour protected from the sun, sea and sand. This duo is perfect for mermaids (Ariel is real) to use everyday, the jelly like texture leaves your hair silky and like all Bed Head products smelling fruity fresh. I will be giving both of these the true test when I travel to Arizona and California in a couple of weeks so be sure to follow me on Twitter for updates. 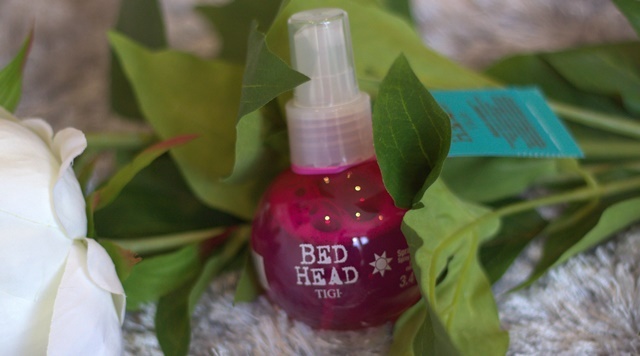 Moving on to what is set to be this summer’s hair hero, the Beach Bound Protection Spray for…wait for it…coloured hair! With some major heat defence (up to 230°) along with UV filters will protect your hair from humidity and it even contains special technology which makes your hair stronger. Did I mention it smells sooooo good?? I love that this little beauty can be used on wet or dry hair and it’s small enough to come on holiday with me for which I am apparently ‘packing light’ for.